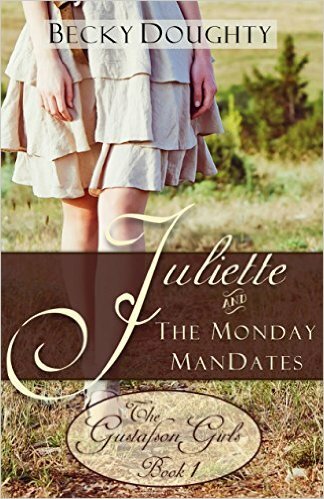 Juliette is heart-broken after waiting in vain almost ten years for a proposal from her boyfriend. Determined she isn’t “getting over Mike” quickly enough, her three sisters devise The Monday ManDates; an intervention plan requiring Juliette to endure what turns out to be a series of remarkably disastrous blind dates: TheraPaul, Frisky Frank, TAZ the rock star, and the stoic Tim Larsen, among others. Then there’s Victor Jarrett, the police officer with an affinity for pulling Juliette over when she’s at her very worst. But no one is more surprised than Juliette when she meets the one man who can right the wrongs in her past and change her future, if she will only let herself fall in love with him. Then there’s Angela Clinton, the senior class darling who drove her cherry black 1970 el Camino into the side of their parents’ car on the night of Juliette’s high school graduation. Angela’s prison sentence is winding down; soon she’ll be eligible for parole and moving back to town. Will the G-FOURce be strong enough to hold them together as they step into the eye of the storm that’s been brewing for the last fifteen years? Will they finally be able to let go of the past and embrace the future, no matter what it holds? You can get the book from Amazon. 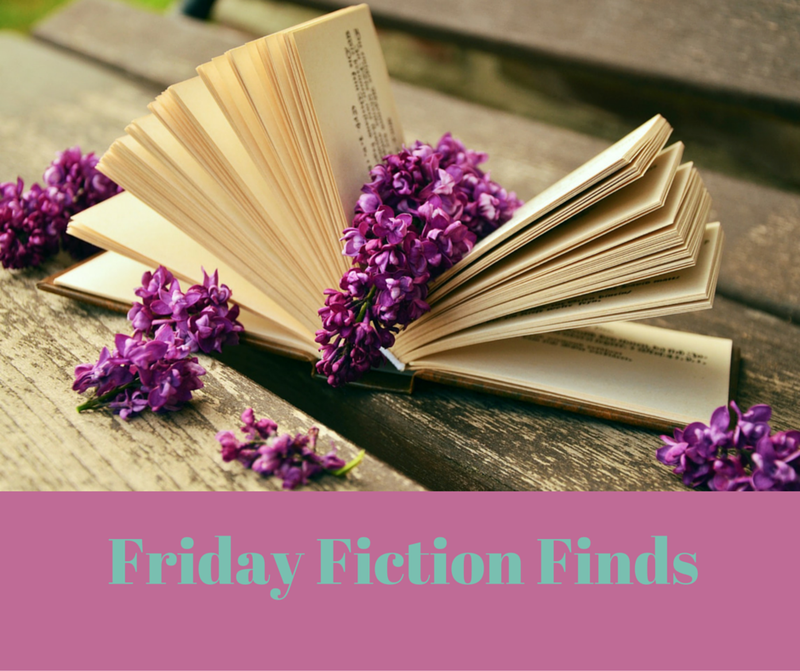 Sarah Sundin writes World War II fiction and I adore the way she writes. With Every Letter is the first in a three book series. From Amazon; They know everything about each other–except their real names. 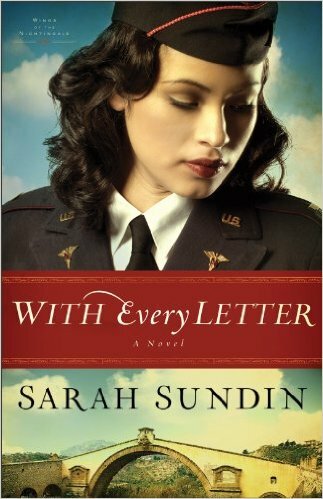 Combining a flair for romance with excellent research and attention to detail, Sarah Sundin vividly brings to life the perilous challenges of WWII aviation, nursing–and true love. Get your copy from Amazon.